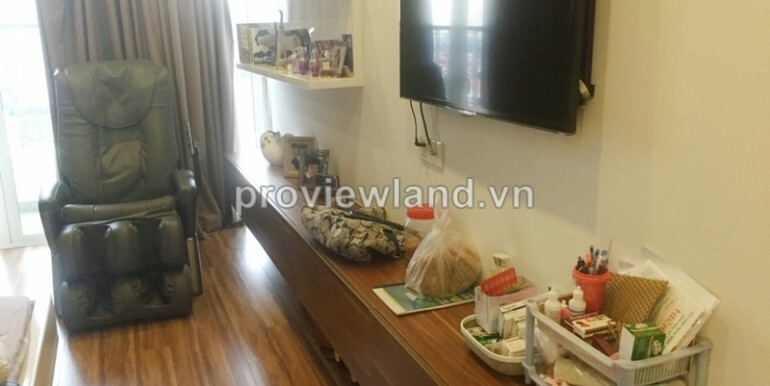 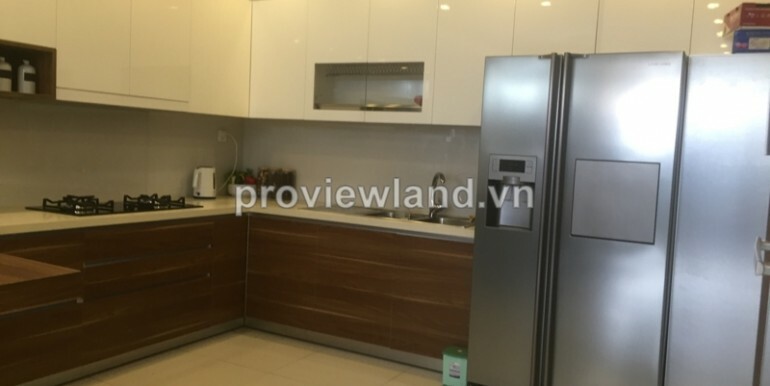 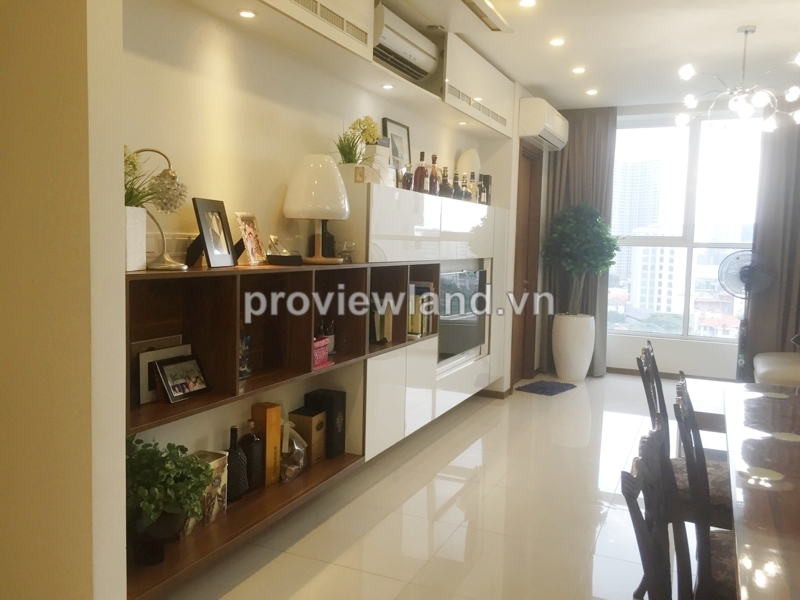 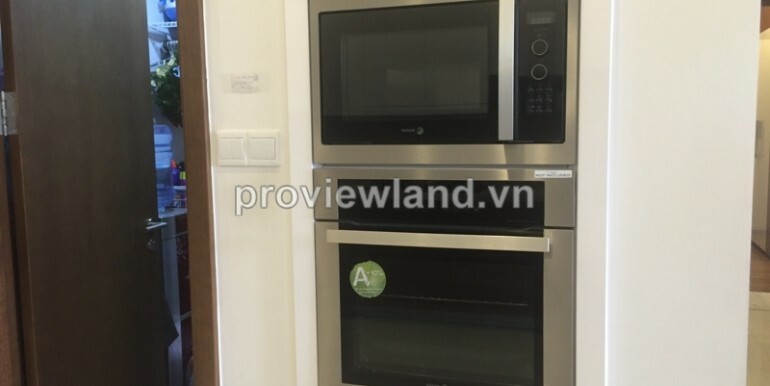 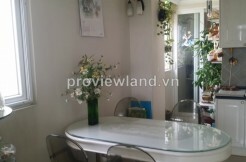 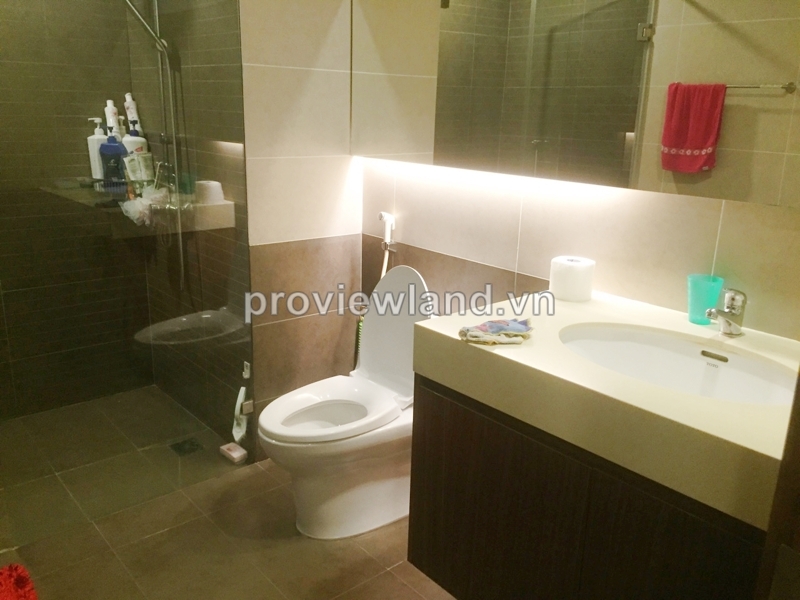 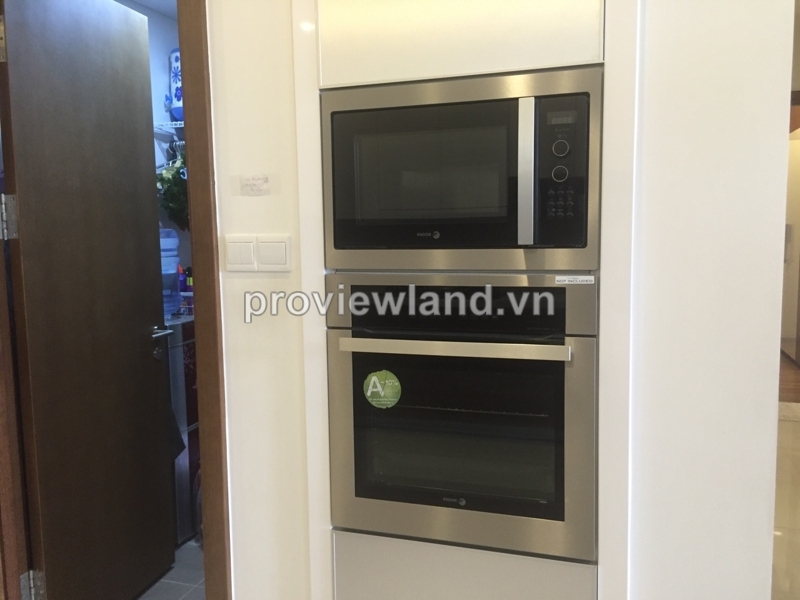 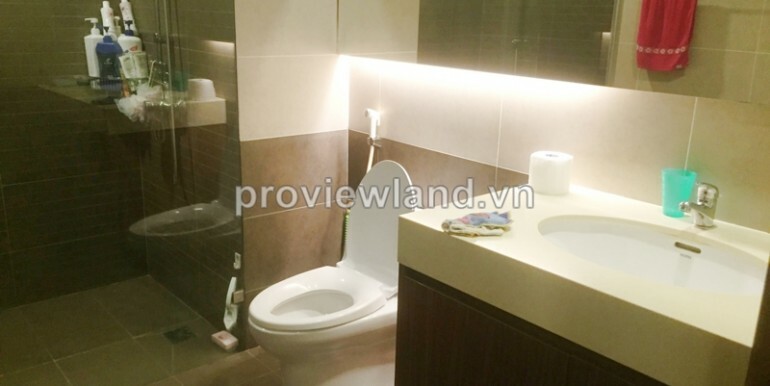 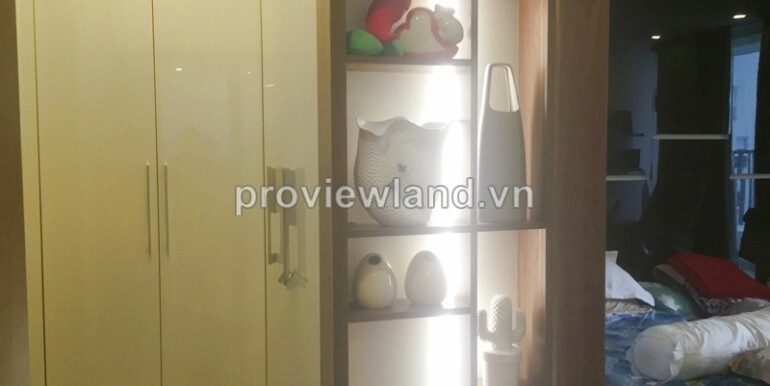 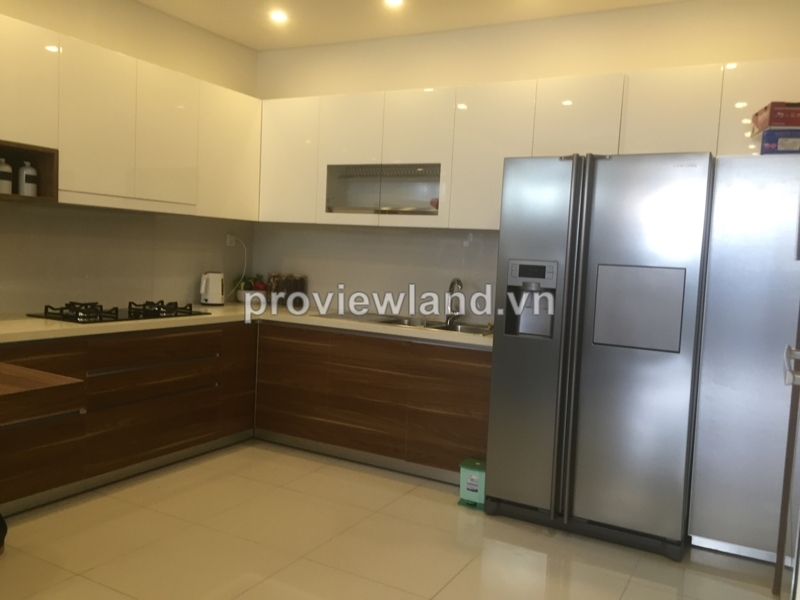 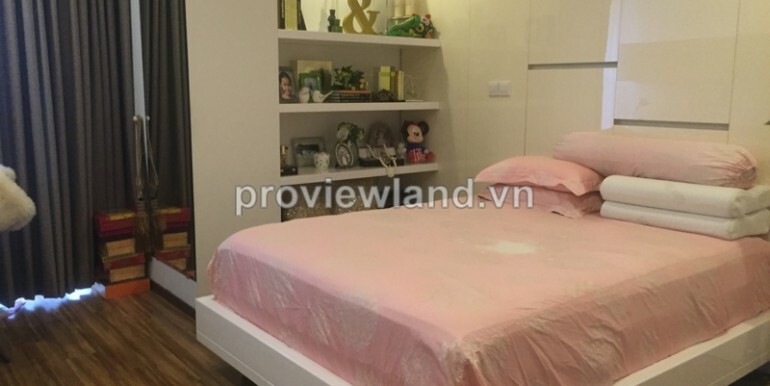 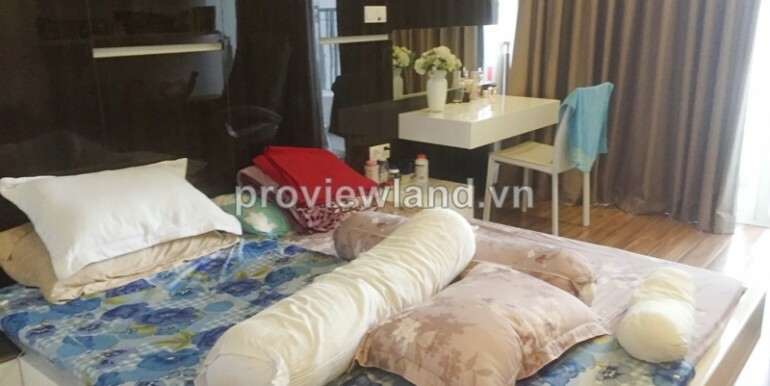 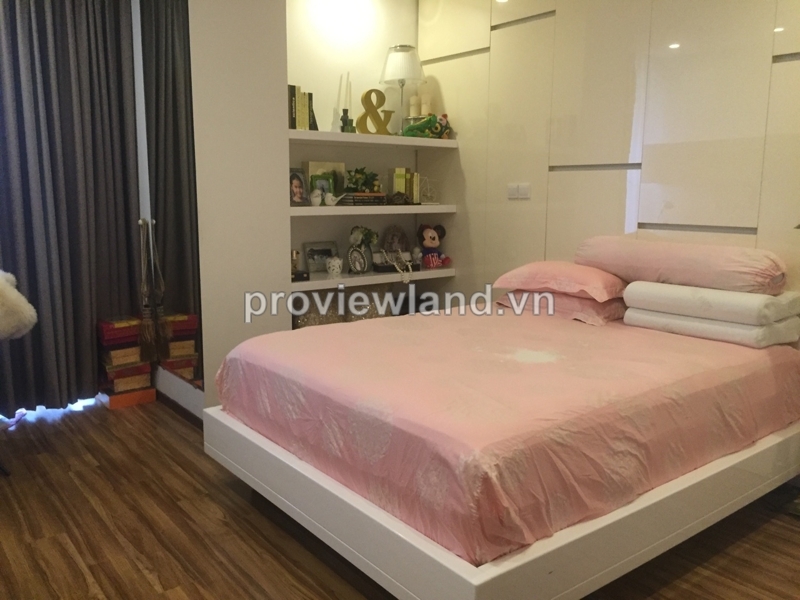 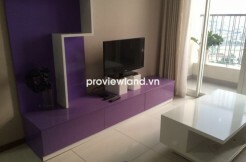 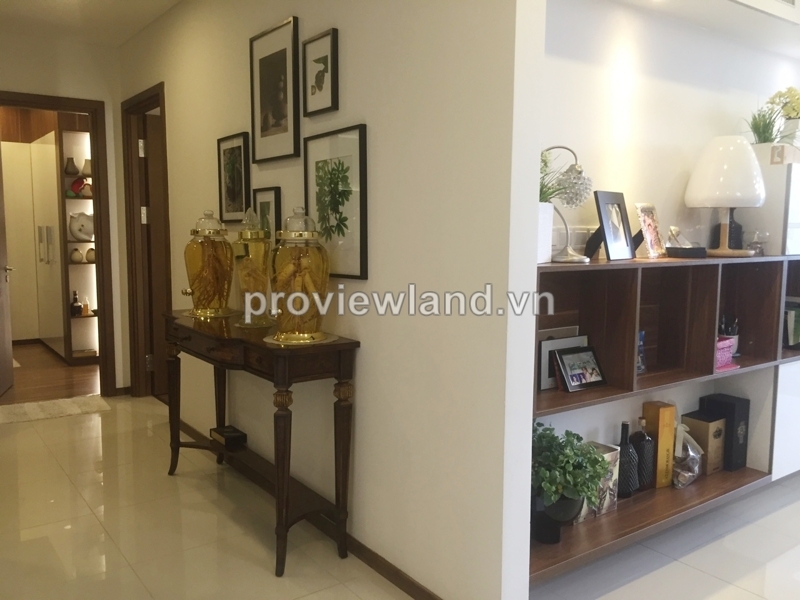 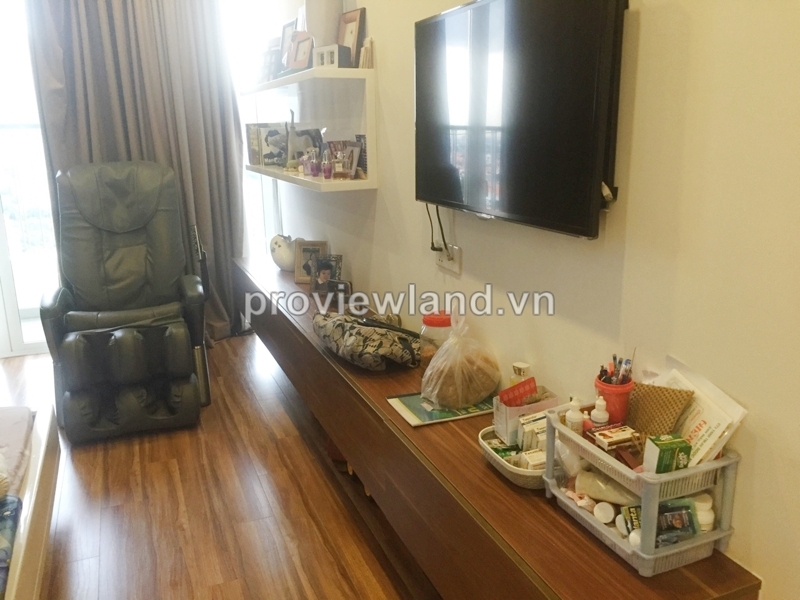 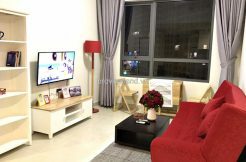 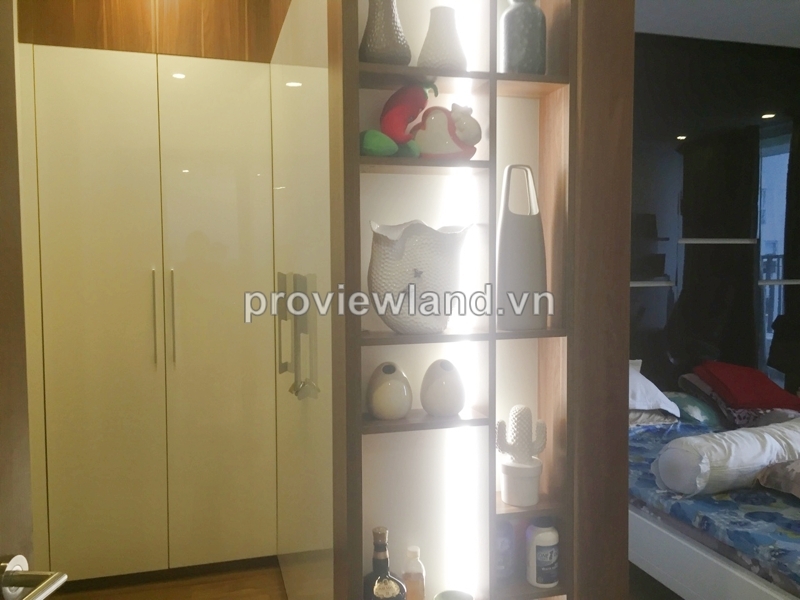 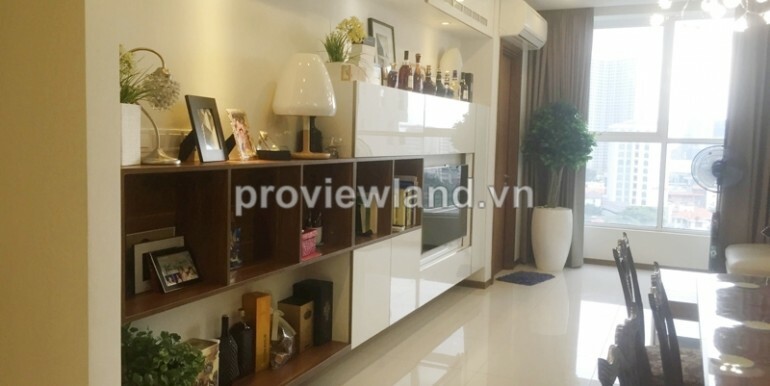 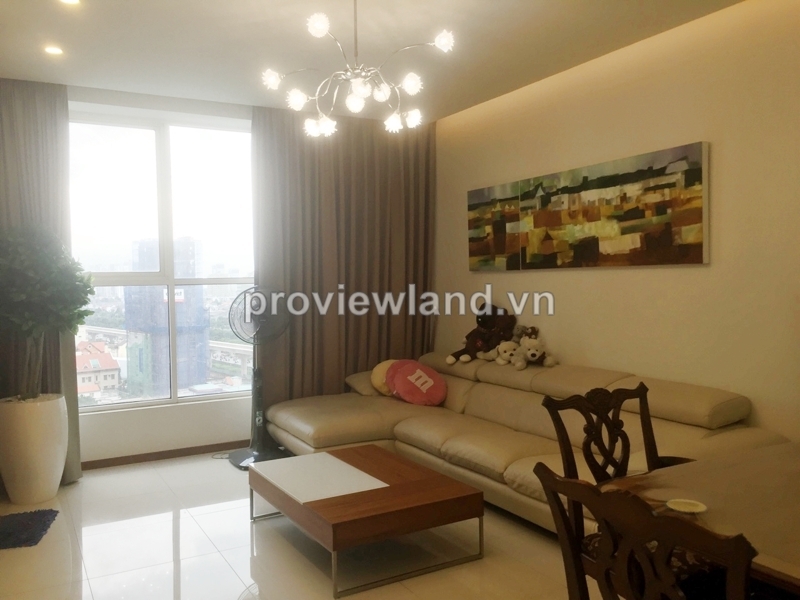 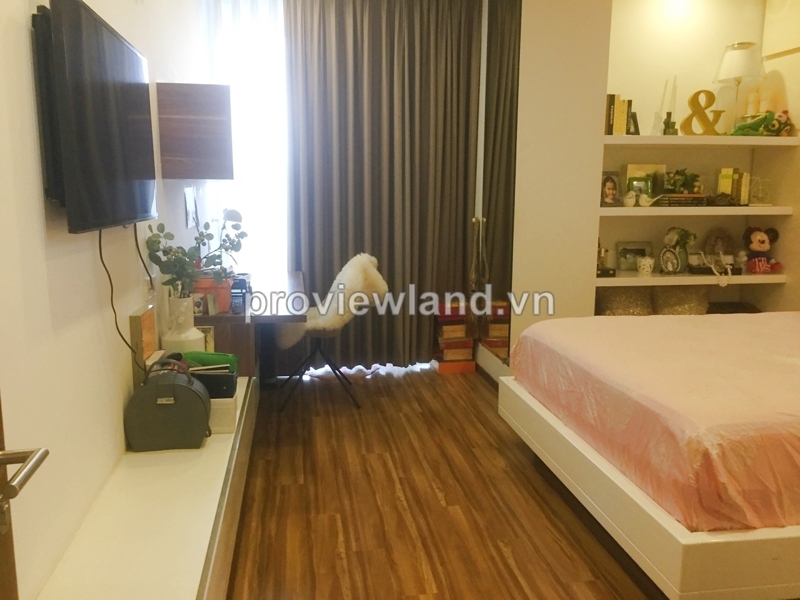 Thao Dien Pearl in District 2 for rent has 122 sqm of area, 2 bedrooms, 2 bathrooms, living room, dining table and kitchen with full appliances. 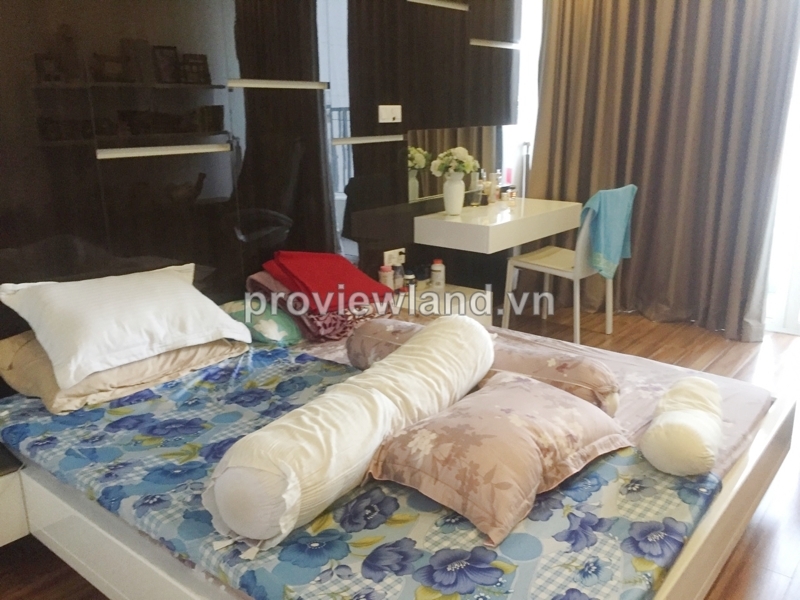 Living room has big windows overlooking the pool, bedrooms have wood floor very cozy and large windows so light, large kitchen very comfortable. 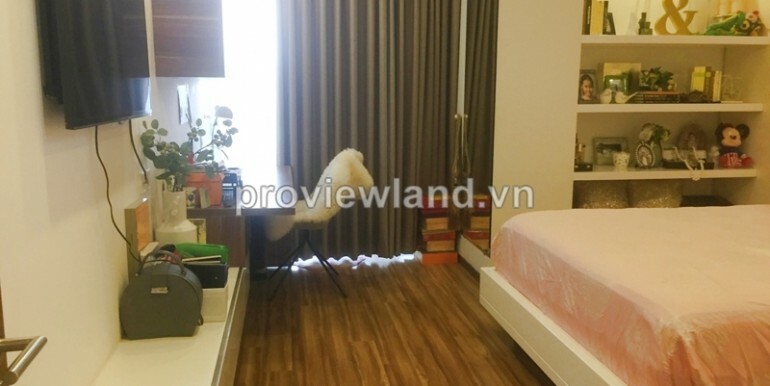 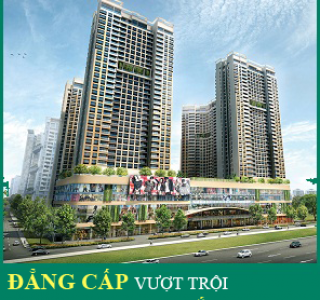 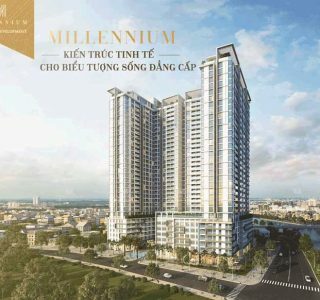 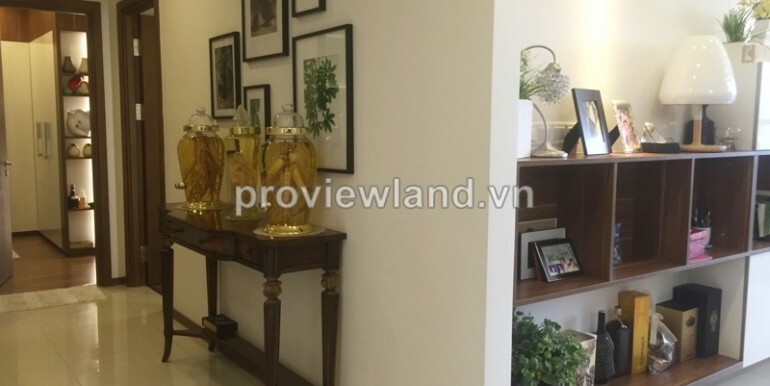 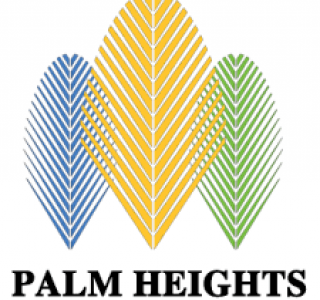 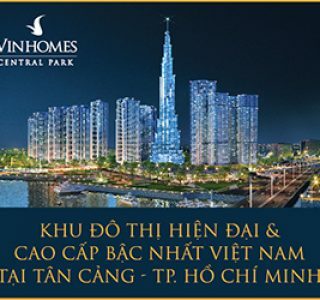 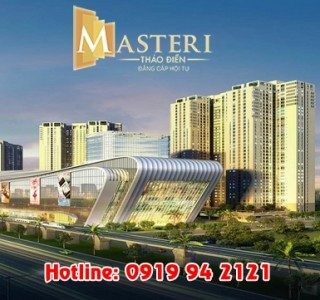 Apartment for rent in District 2 at Thao Dien Pearl Building, located at 12 Quoc Huong, Thao Dien Ward, District 2, HCMC, is the highlight of Thao Dien – An Phu. 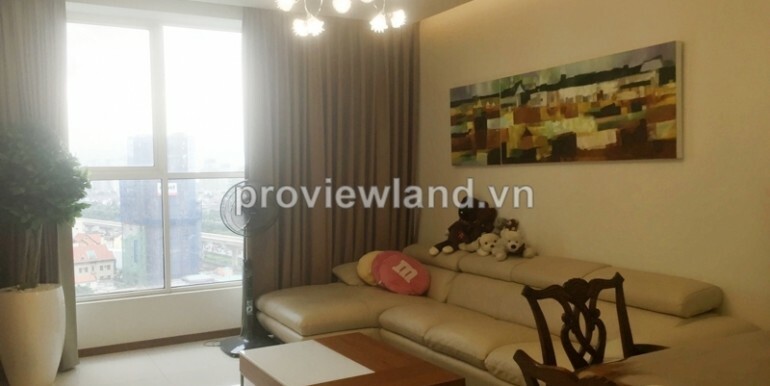 Thao Dien Pearl Apartment have a beautiful location situated along the Saigon River and Saigon bridge 500m.